At the beginning of 2015, Mark Zuckerberg made a bold resolution to start an online book club. The founder of Facebook created a Facebook page that would serve as the book club’s main site and dubbed it “A Year of Books”. Zuckerberg’s plan for the book club is to recommend books that discuss various topics and cultures. Zuckerberg decided that instead of selecting a book every month, he would select a new book every two weeks before opening it up for discussion. So far, Zuckerberg has introduced his 31.5 million Facebook followers to books about changes in leadership, violence in society, and sociology. Now, Zuckerberg is recommending a book that will shine light on vaccinations, an incredibly sensitive subject that has become the center of public discussion since the recent measles outbreak. According to the Centers for Disease Control and Prevention, the United States experienced a record number of measles cases during 2014, with 644 cases in 27 states. 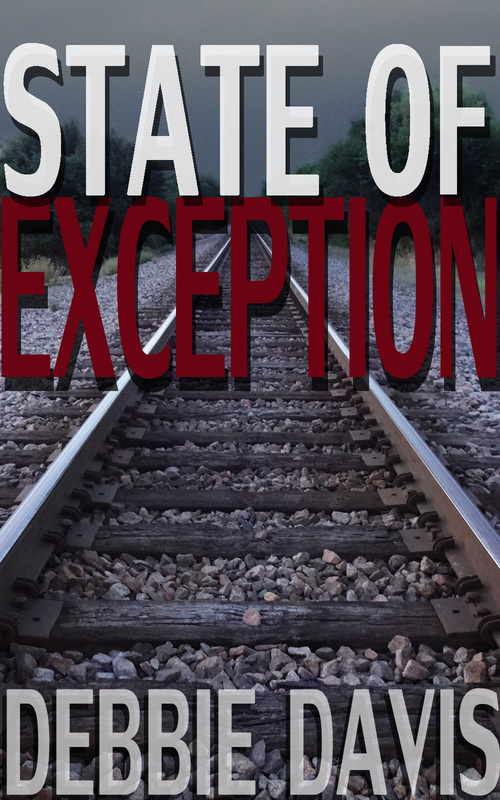 In 2015, there have been 141 cases in 17 states. The majority of the people who contracted measles were not vaccinated. Although there are several reasons why a person may decide against vaccination, Zuckerberg’s new book selection may change the way these people view vaccines. 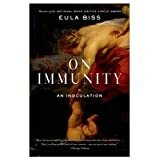 Zuckerberg announced that his fourth book club selection will be On Immunity: An Inoculation by Eula Biss. The book discusses the rumors surrounding vaccinations and attempts to debunk the myths behind the anti-vaccination movement. Biss writes the novel as an esteemed essayist but also, as a mother who is concerned for her own child’s health. I think that it’s very important that the book is written essentially by a mother for other parents. Since it’s the parents who have control of their child’s vaccinations, I think that this personal approach will be more influential than a scientist who simply lists facts. On Immunity: An Inoculation was one of New York Times Book Review’s Top Ten Books of 2014 and the book is a New York Times best seller. Mark Zuckerberg reportedly selected On Immunity: An Inoculation because of the timeliness of the subject. He discusses in his Facebook post that he believes that vaccines are important for the health of those in our community, and his book club selection reflects those views. He also states that the book was recommended to him by scientists and friends who work in public health. I think it will be interesting to see how Zuckerberg’s selection may influence the thoughts of some people who may not know much about vaccines or who may be misinformed about vaccinations. His first book club selection, The End of Power by Moisés Naím, sold out after Zuckerberg announced it as his first choice. If On Immunity: An Inoculation is anywhere as successful, many people are likely to become more informed about vaccinations. I think it’s incredible that Zuckerberg is using the influence of his book club to educate his audience on such a significant topic. If you have any thoughts on Zuckerberg’s online book club or his latest selection, On Immunity: An Inoculation, please share them in the comments. If you would like to view On Immunity: An Inoculation on Amazon, click here. This entry was posted in Books, Reading and tagged Books, Reading on February 19, 2015 by literarychatter.